We'd like to thank Phantom Regiment for joining us for a practice. 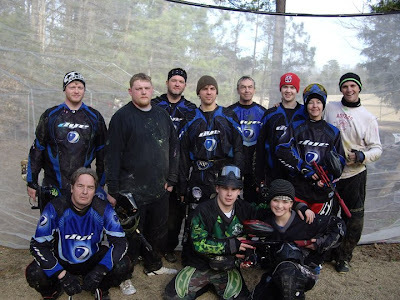 PR has been a staple of the paintball community in Alabama for over 15 years. Just about everyone has played for the team at one time or another including a number of PR1ME players. Basically, you can't talk about paintball in Alabama without mentioning Phantom Regiment. 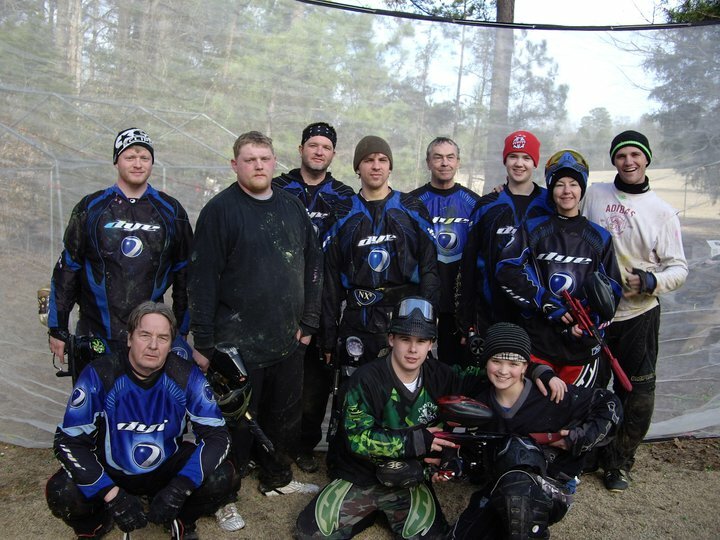 Prime Paintball is glad to see the torch being carried by a mix of wiley veterans and a number of young players. We hope they'll be around for years to come. You can always find PR in the ACES series with several teams thrown in. Two lines joined us for practice and it was a lot of fun! Pictured from left to right, top row: Brad Wallace, Justin Hammond, Rodney Griffin, , Roy Hatch, Patrick Lovell, Tiffany Sirles, Ryan Iversen; at bottom: Bruce Devnew, Dannon Vining, and Zach Griffin.